For the person who likes to have a designated spot for all their documents. This portfolio organizer has a ample pockets of various sizes so everything stays compartmentalized and easy to access. 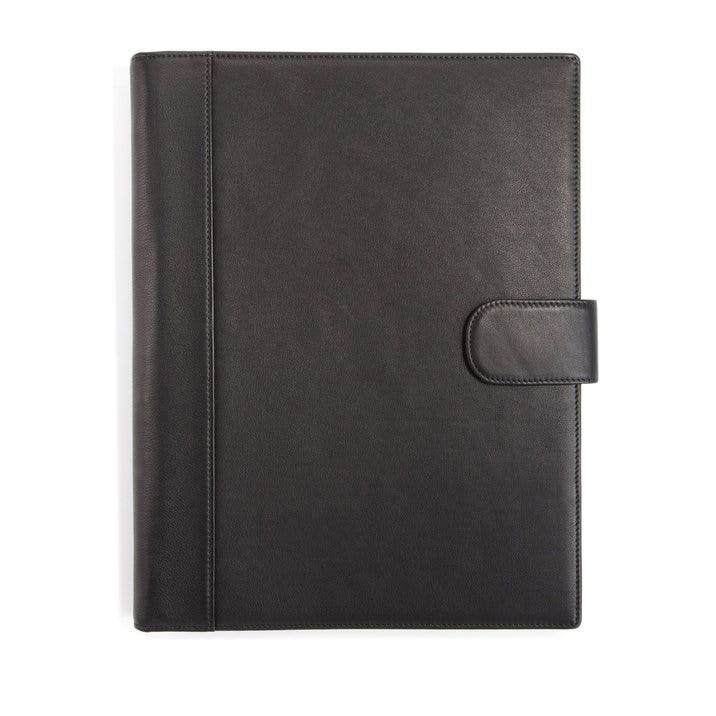 Lastly, this soft-structured zipper portfolio organizer has an interior zip pocket to keep important documents contained and a magnetic outer closure.